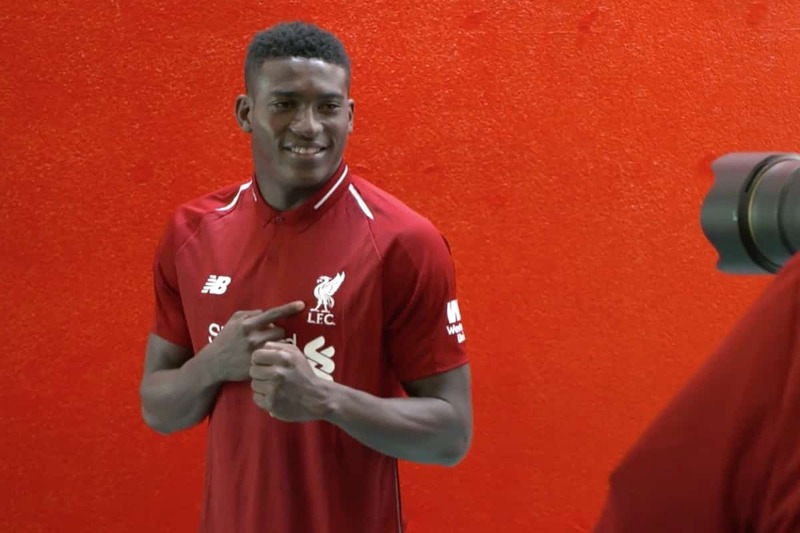 Liverpool striker Taiwo Awoniyi will spend his fourth consecutive season out on loan, having joined Belgian First Division A side KAA Gent for 2018/19. 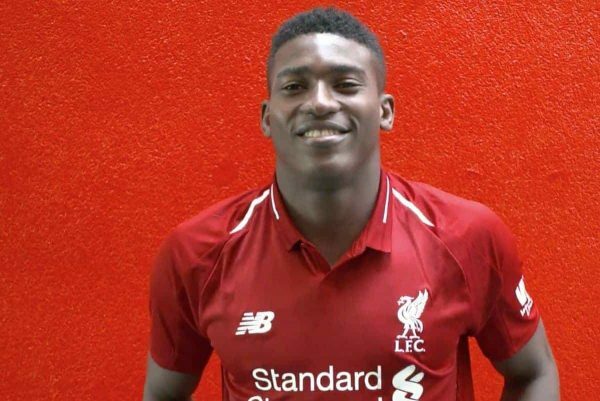 The Reds signed Awoniyi from the Imperial Soccer Academy in 2015, but without a UK work permit he is yet to feature for his parent club. He spent his first campaign on the books at Anfield with FSV Frankfurt, before joining NEC Nijmegen in 2016/17 ahead of his breakthrough season with Mouscron last time out. Having struck 10 times in 31 games last term, laying a further seven assists, Awoniyi attracted interest from fellow Belgian sides Club Brugge, Anderlecht and Gent. Gent won the race to sign the 20-year-old, who signed a new long-term deal with Liverpool before agreeing terms with the Buffalos. Speaking to LiverpoolFC.com on the announcement of his contract extension, Awoniyi expressed his desire to eventually turn out for the Reds. “I’m a Liverpool player for more years and the plan is to keep on working hard and hopefully get back here one day,” he said. “At the moment, I don’t have a work permit. I’ll go on loan again and keep on working hard as much as I can. “When I was told about the contract I was so eager to get it done, to move onto the next stage, going out on loan or being a Liverpool player. Awoniyi will link up with fellow Nigerians Anderson Esiti, Samuel Kalu and Moses Simon at Gent, the latter of which had been subject of interest from Liverpool earlier in the summer. Enter your e-mail address below to receive a Morning Briefing of Liverpool FC news, opinion and videos to your inbox.